Carpet Cleaning Merrick NY is a licensed and insured carpet cleaning service provider in Merrick, NY and serving much of Hempstead, NY. 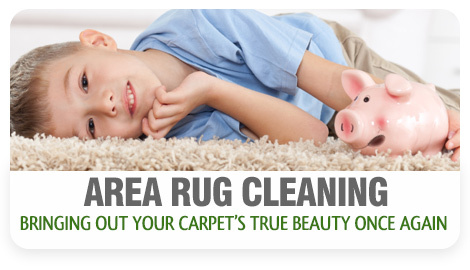 Our carpet experts work 7 days a week, 8:00am-8:00pm in order to reach a wide variety of schedules. We know that this time frame is not perfect for everyone, so if you would like to inquire about alternative times for cleaning appointments, we encourage you to contact our customer service representatives. 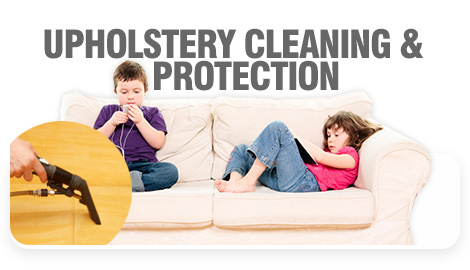 Our carpet cleaning pros operate the most state of the art equipment in the cleaning industry and are professionally trained to not only clean carpet but also to address upholstery cleaning issues, clean various sizes and styles of rugs, remove even the toughest stains, and even restore both water and fire damage. 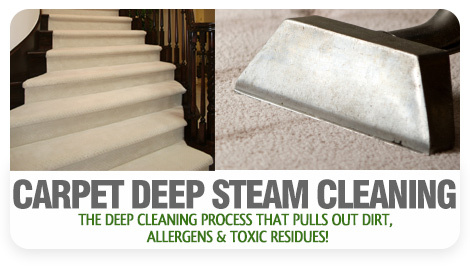 Steam cleaning is not a replacement to vacuuming, it is a supplement. Vacuuming is very effective at removing top level dirt and other light indoor debris, but does not have the capability to reach the deeper layers of your rug or carpet where many environmental pollutants reside. 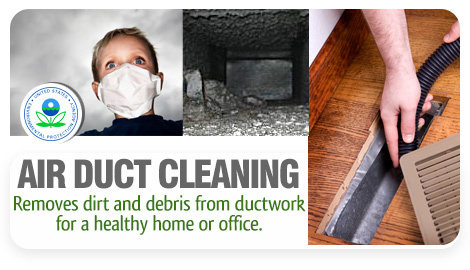 These pollutants can come in the form of dust and dander as well as various air pollutants and bacteria. If anyone in your home has a sensitive respiratory system, this is an essential service for them. Many carpets hide moisture for years until one day mold and mildew appear. Usually, by this time, it is too late to fix the problem, however it is totally avoidable by having a Carpet Cleaning Merrick NY technician inspect your carpet's status before it is serviced. We also specialize in mold and mildew extraction. We clean residential and commercial properties! Carpet cleaning can benefit your office space as well. For employees who spend their day standing, it is essential to have a firm and durable carpet for back support. When a carpet is neglected, it becomes loose and non efficient. Let our technicians check out the status of your carpet's binding. 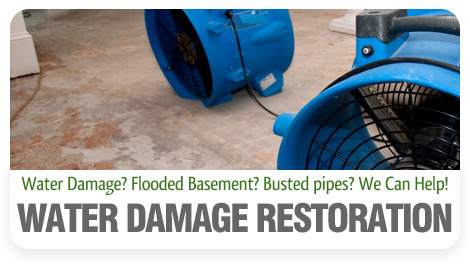 If it is in need of binding repair, we provide this service as well. For all your carpet cleaning needs and carpet concerns, please contact Carpet Cleaning Merrick NY and find out about our seasonal specials. Don't forget to ask about our free price estimate!